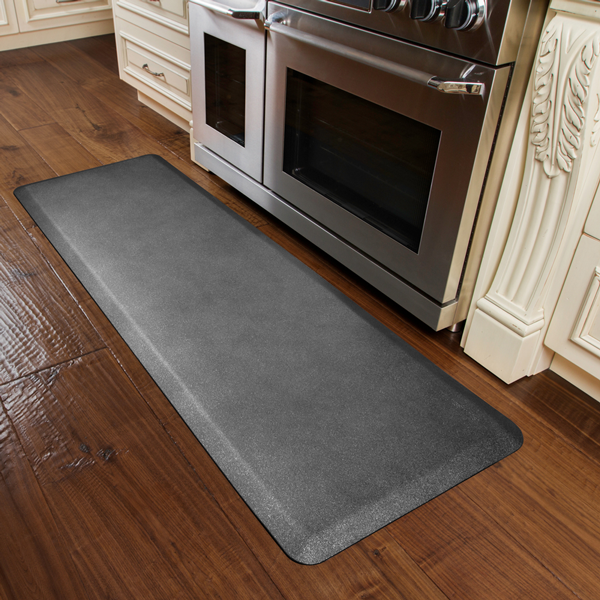 A good standing mat supports your feet, legs, and back while allowing you to spend fewer hours sitting. A great standing mat will last for years without degrading in shape or performance. A fabulous standing mat looks good while it does that. The iMovR EcoLast Designer Granite Standing Mat is simply a fabulous standing mat! 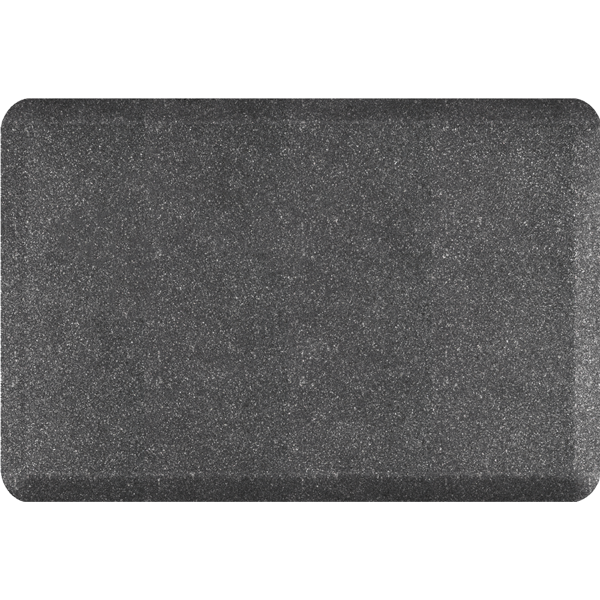 The bold shimmer finish of this mat emulates the prestige and elegance of polished granite flooring, allowing it to infuse your workspace with a bit of extra class. The Designer Granite is available in a range of sizes and colors to best fit your space and décor. 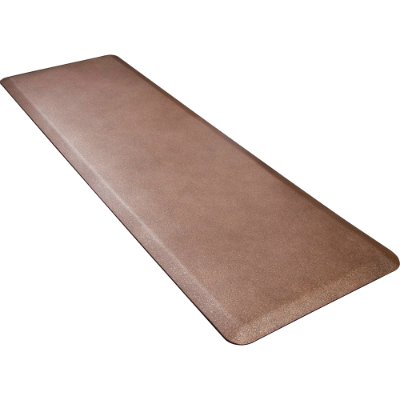 Made from 100% polyurethane, this standing mat is guaranteed to never delaminate, curl at the edges, or lose its buoyancy. Polyurethane outperforms competing materials like foam or gel in reducing strain on your back, legs and feet by three to one, as well as helps improve your overall balance throughout the day. The Designer Granite mat is anti-microbial and resistant to wear, tearing, abrasion, puncturing, staining, and chemical damage. It contains no plasticizers, which means it will not release bad smells or chemicals. Last, but certainly not least, polyurethane is a 100% recyclable material. Because it’s designed to last a lifetime, it won’t wind up in the landfill after a year or two like cheaper, disposable mats often do. The iMovR EcoLast Designer Granite Standing Mat has received the top five-star rating from the expert review team at WorkWhileWalking.com. Read their review here. "NEAT™-certified" is a trademark of Mayo Foundation for Medical Education and Research and used under license.